The woman told police she was stopped at the intersection at California Avenue and Osage Street in the Dutchtown neighborhood, when two unknown men approached her window with guns and demanded her 2010 Dodge Charger. 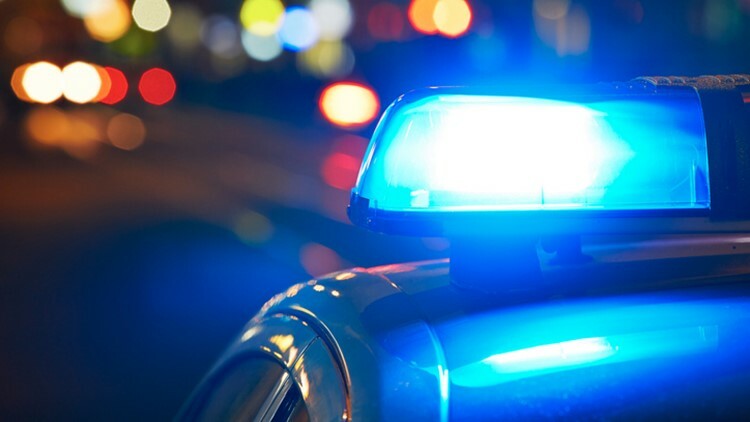 ST. LOUIS – An investigation is underway after a woman was carjacked while she was stopped at an intersection in south St. Louis early Sunday morning. The 36-year-old woman got out of her car and went to the 3400 block of Montana where she called the police. The two unknown men got away with her car.